Do you want to take your game to the next level?!? Look no further than Private Lessons with our B.S.T. coaches. Our trainers are some of the very best coaches in Massachusetts. They understand what it takes to play at the high school and college level, because they have done it themselves. 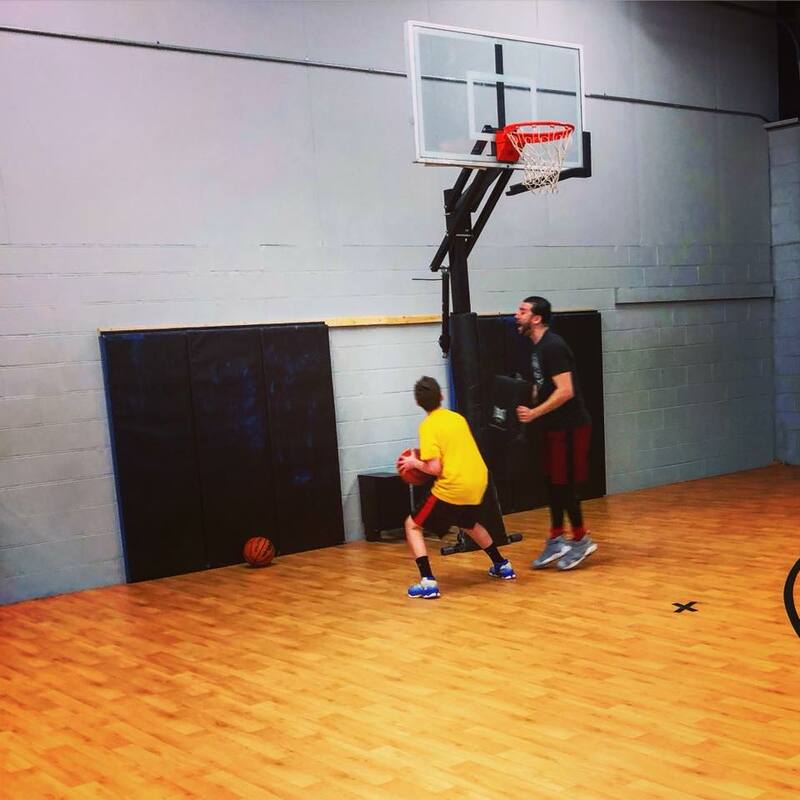 Our private lessons provide one hour of 1on1 coaching -- working on different areas of your game. Whatever it is that you need help with: shooting, post moves, dribble moves, face ups, defense, conditioning, foot speed, ball handling... WE WILL MAKE YOU BETTER. Around here we like to say there is only one way, hard work! email Colin Halpin at to sign up!